We, the 2018 Graphic and Digital Design grads, are rooted in the inspiration around us — from little details and large patterns, to where we live, who we are, and aspire to be. We have discovered new terrain and uncovered unique ideas. 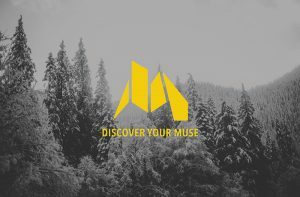 It’s time to celebrate inspiration with us and find your muse. an exhibition of communication design, brand identity, dynamic media and interactive design. J150 – 3122 MOUNT LEHMAN RD.